The latest trend in the Insurance industry is personalization, which is conventionally and largely dominated by independent Agents, Brokers and Managing General Agents (MGAs). Every insured prefers different channels by which he/she approaches Insurance companies. In the present soft market, insurance companies cannot simply rely on one specific set of distribution channels. In addition to developing multiple distribution channels, insurance companies need to be in a position to proactively identify customer behavior to improve customer experience, and the effectiveness of its distribution channels. LTI’s significant Digital Solutions and Analytics Offerings are centered around the theme of distribution effectiveness. LTI offers ready-to-use Insurance Ecosystem Solution (iCEOnTM ) to insurance brokers, intermediaries and third-party agencies. This solution is customizable, scalable and easy to integrate with any insurance company system. We also offer solutions & frameworks to improve agency & direct channel experiences. Robo Advisor takes Distribution Effectiveness to a different level altogether, with its pre-built rule engine and Cognitive Learning. Mature tool-based delivery model, covering selection, implementation, upgrade, development and support services for CRM. Enable the ease of doing business for agents, through self-service portals and tools. Multi-channel, unified distribution & communication channel. 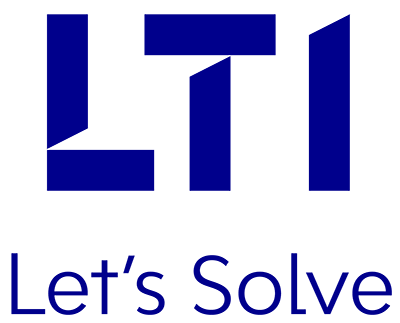 LTI’s iCEOnTM – A Futuristic SaaS Platform For the Insurance industry. State-of-the-art, web-based solution, which enables the ease of doing business across Agency-Carrier relationship touch points. Salesforce enablement through MOSIACTM, assisted advisors for product design recommendations. Enhanced client experience by providing a web-based self-service capability for India-based Insurance broker.